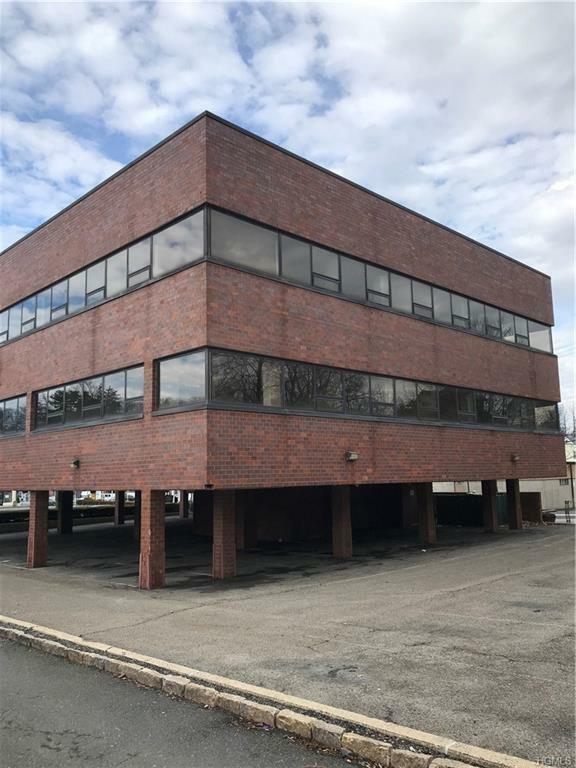 White Plains Premiere Office suite for lease! 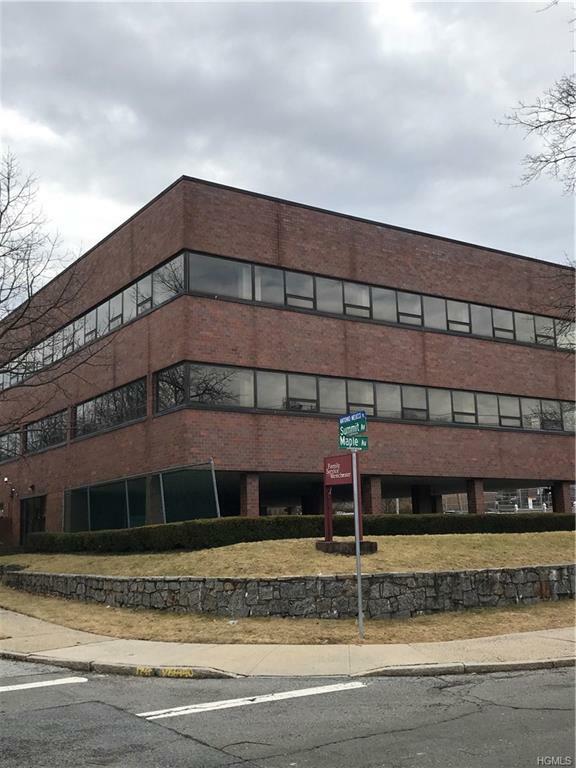 1 Summit Avenue office building offers AAA office suites sprawling on this ultra modern 2nd floor equipped with high tech conference rooms, reception areas and lavatories. This 2nd floor suite sweeps 360 degrees of panoramic windows exuding natural light on all ends and a free flowing lobby to 5000 sq ft of inter changable space. The Front professional Lobby to top floor has public elevator and Exclusive Parking Lot 20 plus cars to be assigned! Awesome opportunity for both a corporate re- location and satellite offices from Law offices, specialized medical practices, attorneys, accountants and corporate services! Vacant space Ready for the next successful Business opportunity. Listing courtesy of Vincent Buccieri of Today Realty Corp..